The release of more than 1,000 new gTLDs (generic Top Level Domains) is the biggest shake-up since the internet began. Over 1,200 new gTLDs are set to be released, revolutionizing how we interact online. 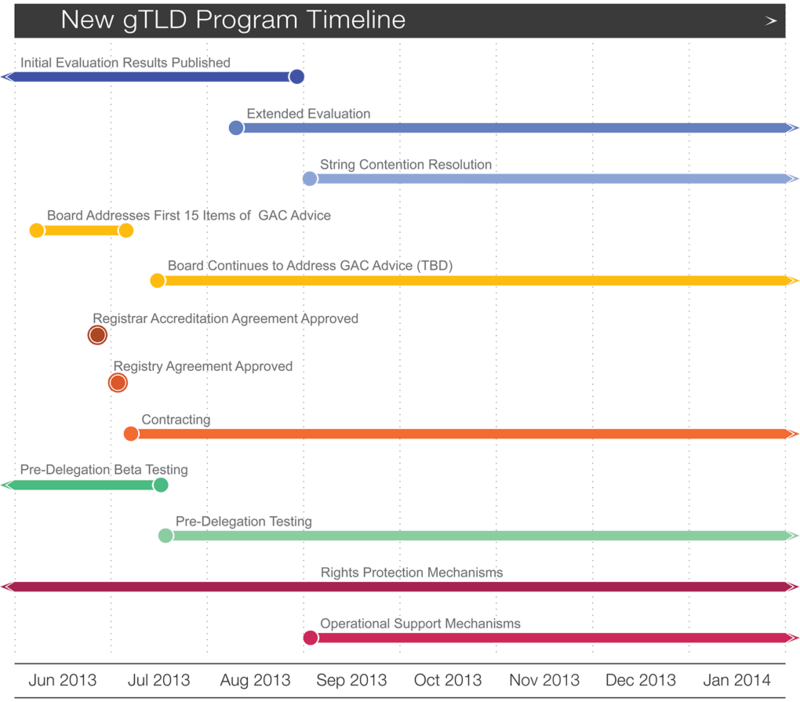 Up to 20 new TLDs will be delegated each week over the next two years. Over 75% of the biggest global brands have applied for their own Top Level Domain. The application window opened on 12 January 2012, and ICANN received 1,930 applications for new gTLDs. 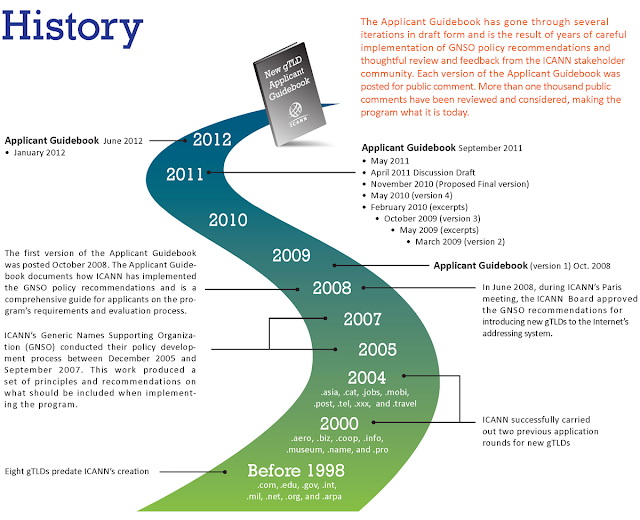 On 17 December 2012, ICANN held a prioritization draw to determine the order in which applications would be processed during Initial Evaluation and subsequent phases of the program. These applications were processed by ICANN staff and evaluated by expert, independent third-party evaluators according to priority numbers. Dot place, dot trend, dot industry, dot meme – dot allsorts. They’re up for grabs. This is the beginning of a new digital landscape. Your website wont have to be .com, .org or .biz. Offering your brand the opportunity to grow its digital footprint and to build a domain portfolio that works for you. New gTLDs offers businesses a raft of opportunities to grow and consolidate your online brand. My favorite gTLDs are .computer, .blog, .cricket, .book, .web, .app, .codes etc. Some featured domain names are .build, .luxury, .uno, .bike, .clothing, .guru, .london, .menu, .online, .shop, .site, .vegas, .singles and more. In few months Internet is about to have a new look and it is going to change completely how we use it.